Lyft has begun offering self-driving rides in Boston. The autonomous vehicles have human backup drivers ready to take the wheel if any problems arise. The move points to an opportunity for Lyft to gain market share as rival Uber deals with financial distress and a series of scandals. The race to establish a reliable, autonomous ride-hailing service just took an important turn. Lyft has begun offering self-driving rides in Boston. For now, the vehicles have human backup drivers ready to take control of the car if any problems arise, according to the Verge. Users are randomly assigned to the vehicles. This move comes as rival Uber is testing its own self-driving service and looking for new ways to transport customers. For example, the company says it is working on a fleet of flying taxis it aims to introduce in Los Angeles by 2020. Lyft and autonomous vehicle startup NuTonomy, which is providing the self-driving vehicles, hope the trial will help customers become comfortable with self-driving vehicles. "We want to let members of the public experience driverless vehicles firsthand, so they can better understand the impact this new technology will have on their lives," NuTonomy wrote on its website. 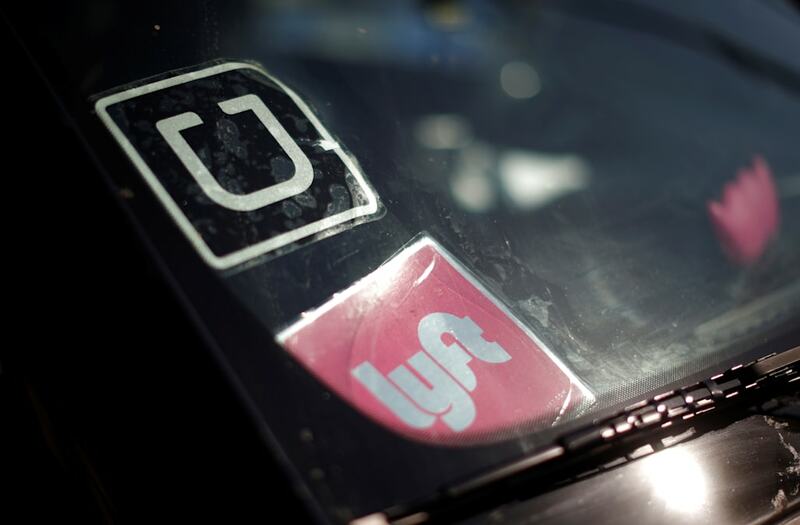 Following a recent $1 billion round of investments led by Alphabet, paired with Uber's financial distress and recent string of scandals, Lyft hopes it can take market share from its rival.